Stephanie's family has lived in the valley for GENERATIONS. Yes, that's like hundreds of years. As such, it was a privilege when she asked me to once again document her growing brood right here in our beautiful valley (which is where I live as well!). It's been a while (I photographed the birth of her first baby). Just reminds us that time flies, whether or not you care or notice, so pay attention! Ah, the warm days of summer. 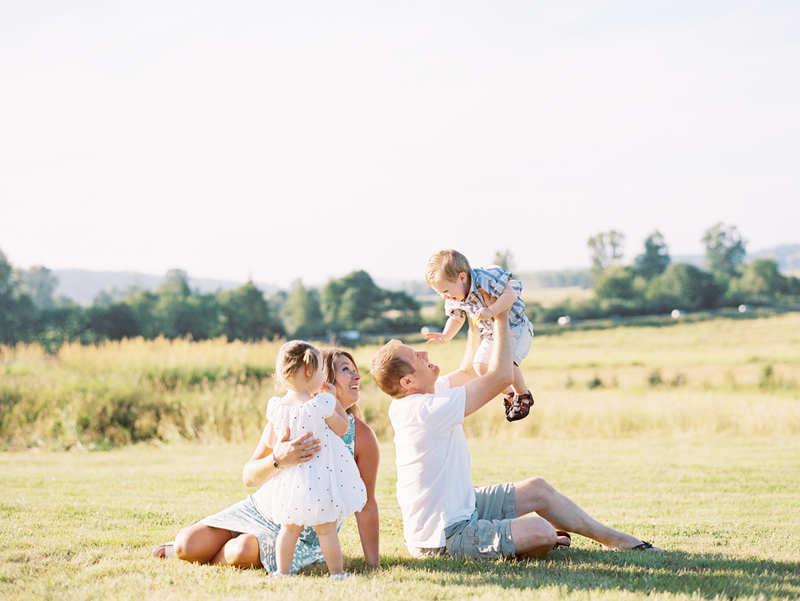 Love spending time with Lisa and her family at a favorite farm of mine, Farrel McWhirter in Redmond. I've photographed Ms L since she was in her mama's belly! It's a trip seeing how much she's grown. Miss L and her family moved away a few years ago but mama Josie, who's a professor, came to give a lecture at UW and decided to make it a family trip. Great news for me! Was such a pleasure to see you guys again, guys! My friend Ruby and her family are our neighbors but in a few days, they'll be moving to Tennessee to start their new lives. Her daughter A and my younger are best buddies. Sky is very sad and counting the days to her friend leaving. Nevertheless, I'm glad Ruby and her brood got in front of my camera for some photos to remember their years here in the Northwest. We visited Tolt McDonald Park for our photos. 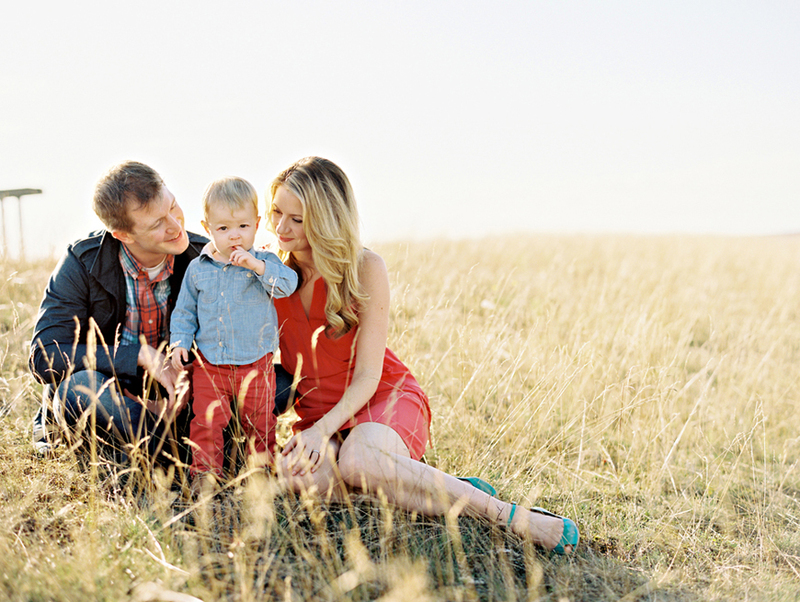 We will miss you, Childs Family (especially Sky!). Yesterday, I did a bitter sweet session for one of my most precious families, the Adams, together with their nanny Nikki. 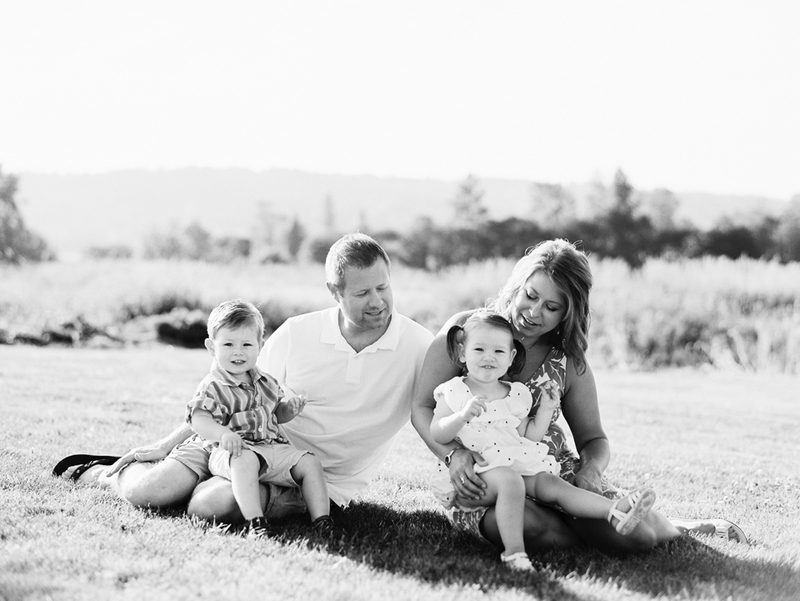 Working parents know the value of good childcare, and none more so than this nanny and this family, who very suddenly lost their dad three days ago last spring, three months before Taralee's second son Morgan was born. Nikki was there through it all. She became family. This June, Nikki will be moving to the UK to pursue her career in English. 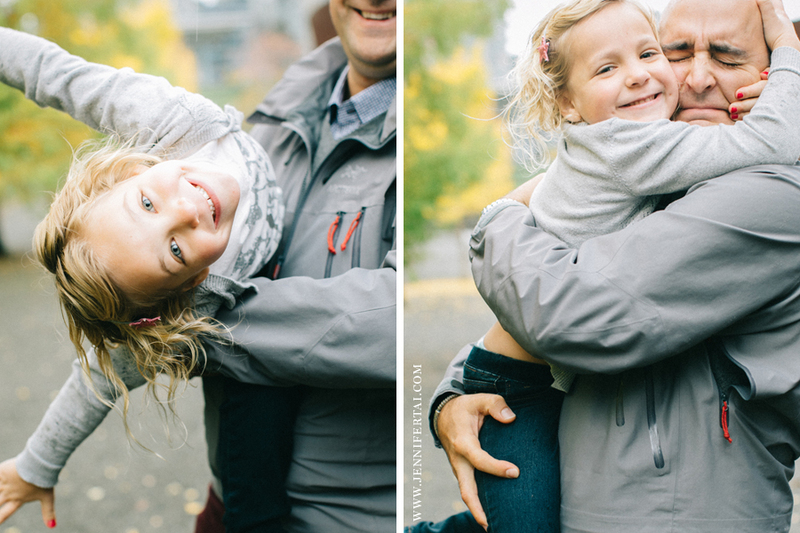 "By the time I come home, Pierce will be taller than me," she said almost wistfully yesterday. I wish you well, Nikki. I can't say I'm not super jealous of your new adventure! You know you will be missed. 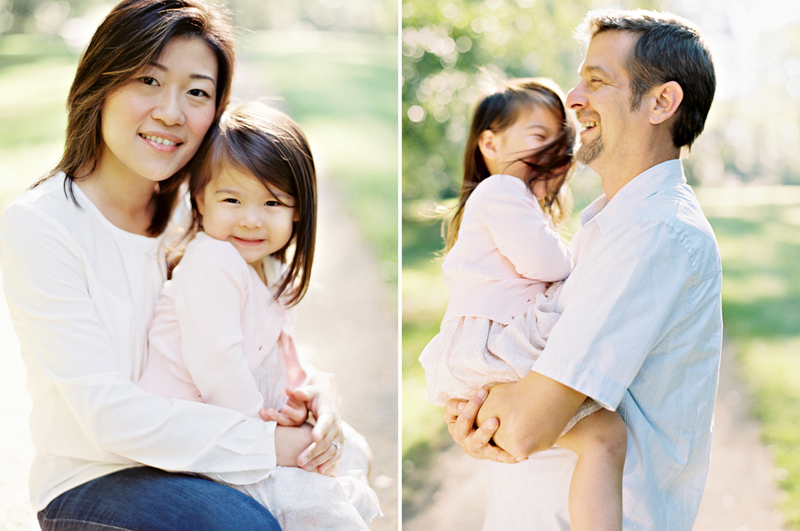 I've photographed this family since this little girl was a few days old. She has one of the brightest spirit of all the spirits I know. Five and wise beyond her years. What will you be when you grow up, bear? I'll be honest. 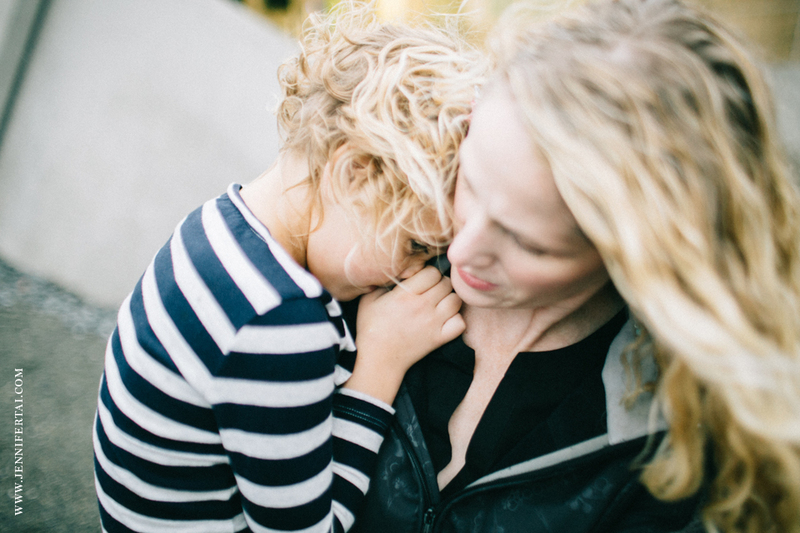 Helena and Billie's sweet girl is one of my top favorite little model to photograph. You can see that she's almost all over my site. 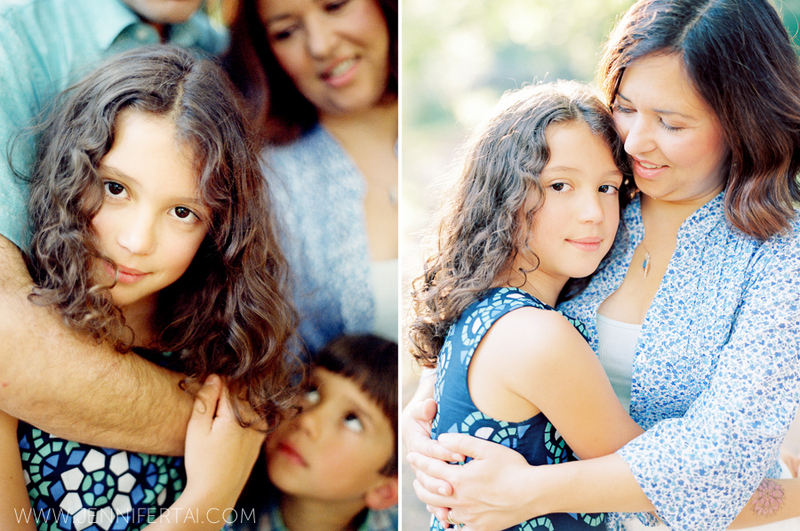 I've been wanting to photograph Erika and her family for years. Film geekery: Contax 645, 80mm f2, Portra 800, scanned by The FIND Lab. My friend Linda and her family! 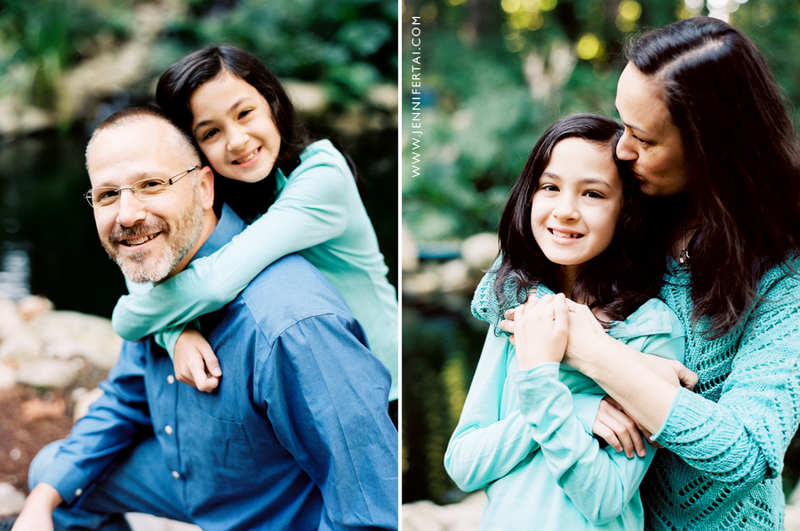 I've photographed my dear friends Linda and Matthew, and their family for seven years. Seeing these kids grow up just reminds me how lucky I am to be part of this wonderful community. Thanks for all the years of trust, Linda! 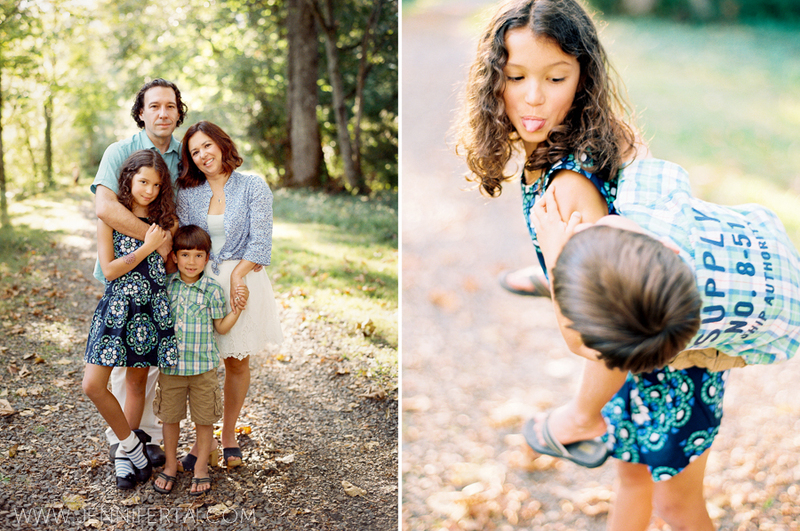 I was really fortunate to have met Aura, a fellow wedding photographer, and her sweet family. 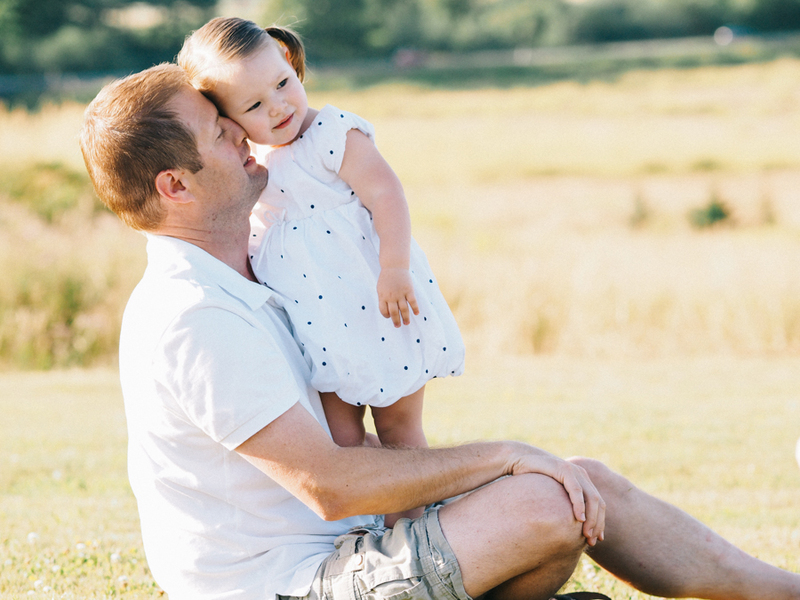 This summer, we spent some time in the sun together for these images. Film geekery: Contax 645, Kodak Portra 400, premium scans by The FIND Lab. We finally got a chance to get together for some pics last summer.